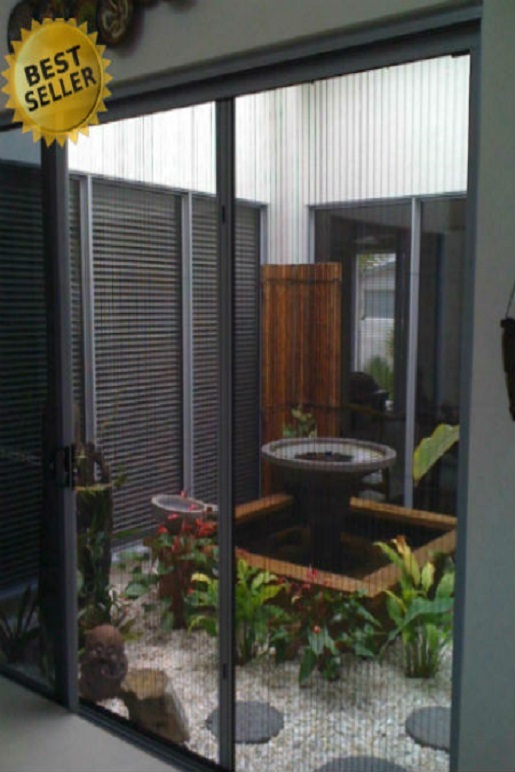 Alucom Retractable Flyscreen offers superior insect protection over traditional flat mesh type flyscreens. 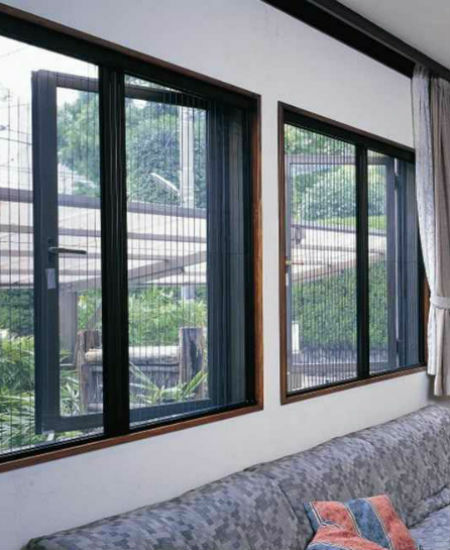 Our retractable flyscreens are suitable for all types of windows and doors like a bi-fold window or a door, french doors, awning and casements. It is very unique it can even be installed on pivot doors. 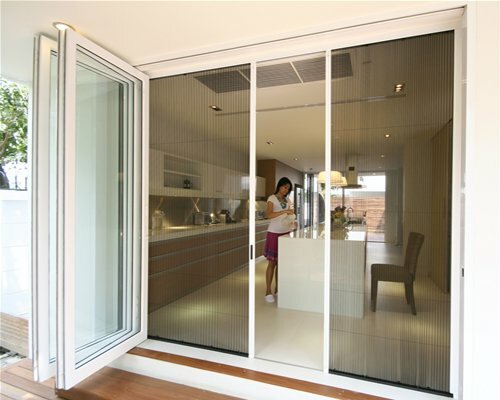 Monarch Ex is the perfect choice of insect screen for large or difficult to screen openings such as bi-folding and stacking doors, servery windows, french doors and entry doors. Screens for openings up to 2.4m high x 4.0m wide & 2.8m high x 2.6m wide. 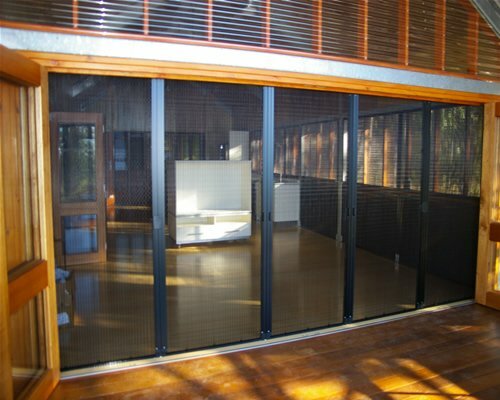 For doors over 4m wide our Monarch Maxi Retractable Insect Screen is the solution. Our revolutionary pleated retractable insect screen incorporates an industry first “Barrier Free” threshold that means there are no channels or tracks fitted to the floor to trip over. The semi transparent pleated mesh is designed to give maximum view with maximum ventilation. The system incorporates a unique retracting mesh guide at the floor that disappears when the screen is opened giving the floor a safer, cleaner and flush finish. The screen is operated by a series of Kevlar cords that tension the pleated mesh resisting blow out in windy conditions. slide the screen to any position along the opening. When opened, the pleated insect mesh along with mesh guide neatly stores to the side of the opening when not in use. 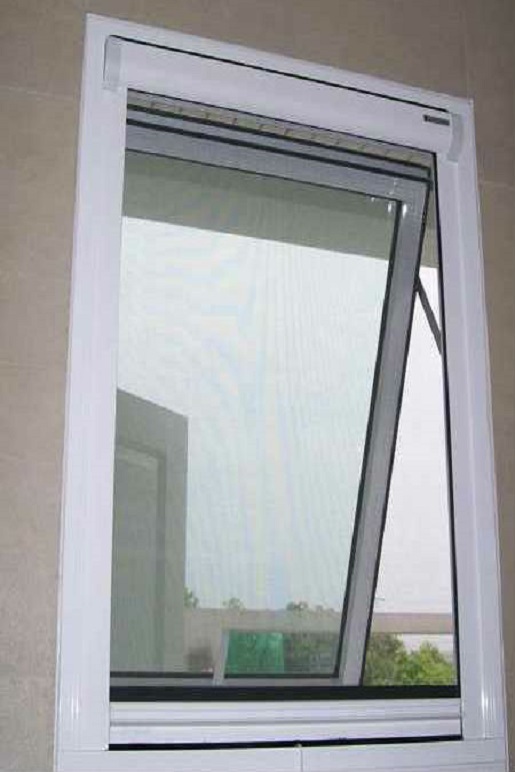 This budget range of flat mesh retractable insect screens is perfect for use on double hung windows, awning/casement windows and small servery installations. Ez Screen is available in either uPVC or powder coated Aluminium frame as well as the choice of face mount or recess mount installation. uPVC is perfect improving thermal efficiency and is particularly suitable for use on uPVC and thermal break windows. 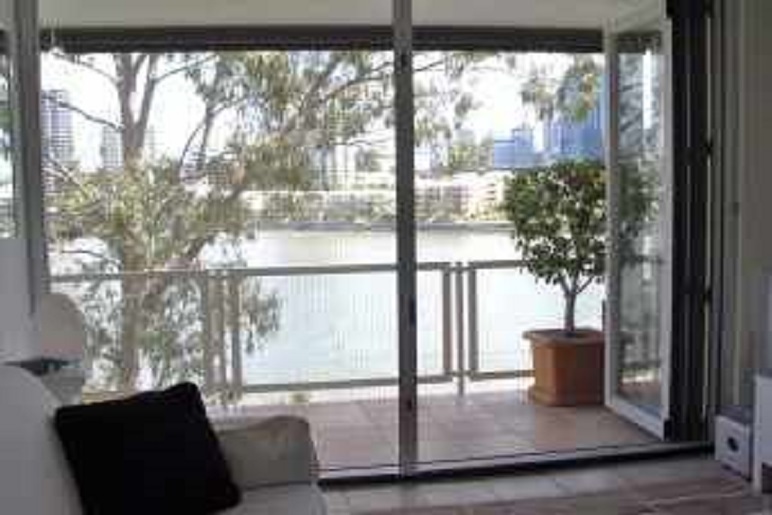 The face mount option is ideal for use on windows where there is no room to install inside the reveal or window frame. Double sided adhesive tape is used to install the face fix screen option, eliminating unsightly fixings and improving installation times. The screen features a Visco Dynamic “soft close” brake system that gently recoils the mesh into the protective cassette preventing the screen from slamming shut with undue force. The screen has a variable speed tension adjuster that is conveniently located on the mesh housing. This modern stylish retractable insect screen is the perfect solution for bi-fold doors over 4m wide and outdoor entertainment rooms. Monarch Maxi screens are suitable for use on openings up to 3.0m in height and infinite width. Monarch Maxi is an innovative solution for screening large openings such as Bi-fold doors, stacker doors, and is especially suited for installation in alfresco dining areas and outdoor rooms. 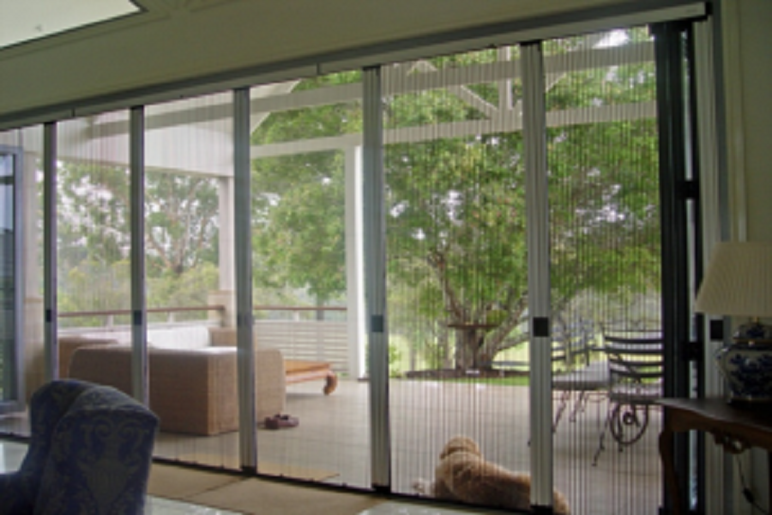 Monarch Maxi operates by coupling individual insect screen panels together using magnets that are easily operated at any point along the opening where screen panels meet. Each screen sash is custom manufactured to a maximum size of 3.0m high and up to 1.0m wide and can be supplied in any configuration allowing us to cover infinite widths. The unique design uses pleated insect mesh technology that is operated by a wire balancing system, this makes the screen safe to operate, easy to clean and resists blow out in windy conditions. When not in use the pleated insect mesh retracts back folding neatly into the housing. The sash can be stored at either end of the opening and is easily removed, making Monarch Maxi ideal for coastal locations. The connection system gives increased flexibility as you can gain access to the room from any point along the opening. 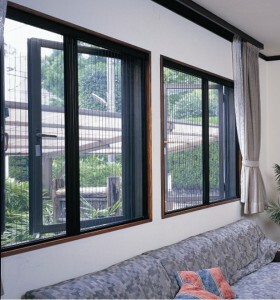 This versatile range of cost effective pleated mesh retractable insect screens is perfect for use on double hung windows, awning/casement windows, small servery installations and Bi-fold windows. 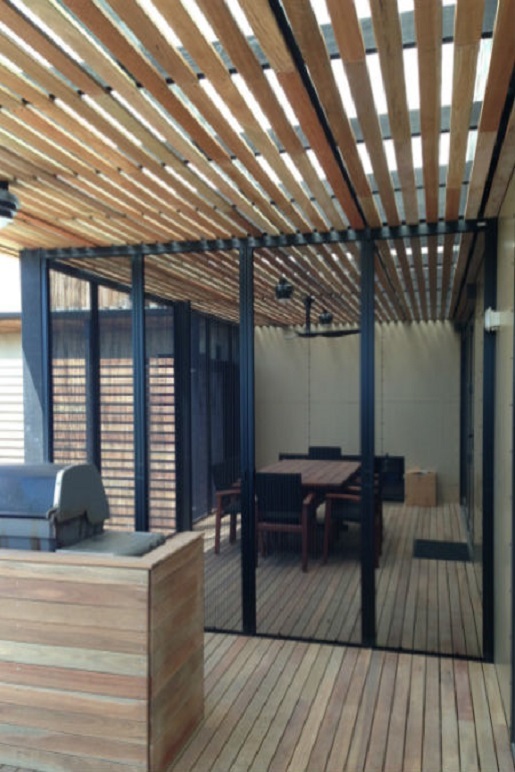 Sight lines are minimal due to the 15mm pleated mesh and slim line frame that is constructed from powder coated or anodised Aluminium. The screen is available in horizontal sliding or vertical pull-down operation and the choice of face mount or recess mount installation. 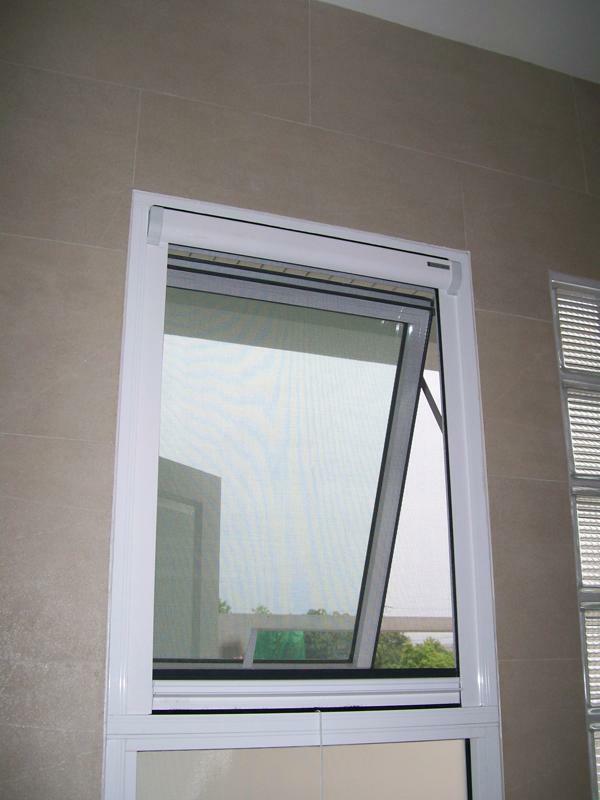 The face mount option is ideal for use on windows where there is no room to install inside the reveal or window frame. Mesh retention clips are installed top and bottom of the mesh keeping the mesh in place in windy conditions. The sliding bar stops at any position along the opening without the need of a brake or locking system. There are no tension springs or counter balances used to retract the screen making it smooth and lite to operate. The horizontal sliding option eliminates the need to reach up over benches or furniture making the screen particularly suited for use on servery or hard to reach windows.